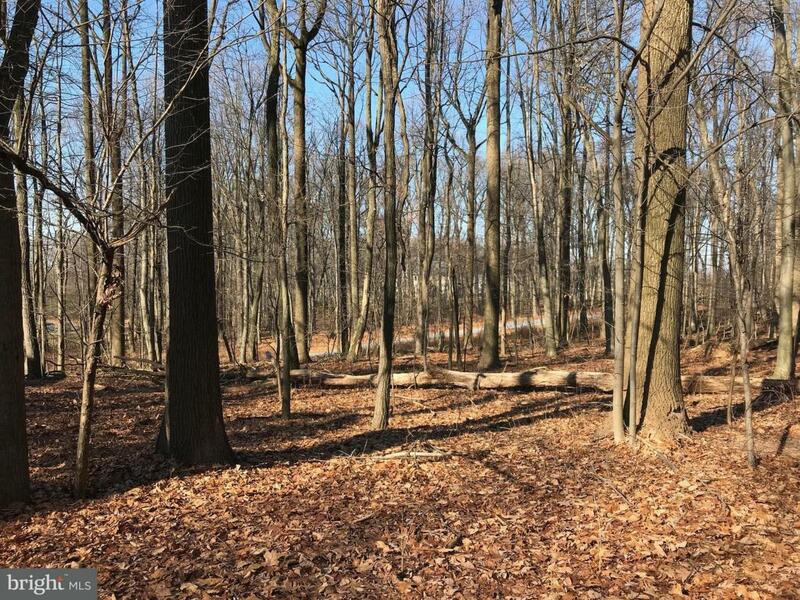 Beautiful wooded lot in Derry Township, close to shopping, schools and recreation. Public water and sewer. Carricato Homes is exclusive builder.